One of the things we did in Prague as a group was have do a lot of things related to Franz Kafka. Franz Kafka was a novelist we studied while we were in Prague and whom we were all familiar with from earlier in our studies. One of the first things we did for our Kafka day was visit the Franz Kafka museum. The way there had me worried for the first time that a tram was going to crash into cars, but we survived and went on to enjoy our very sunny day. Everything inside the museum is marked in English and pretty understandable. 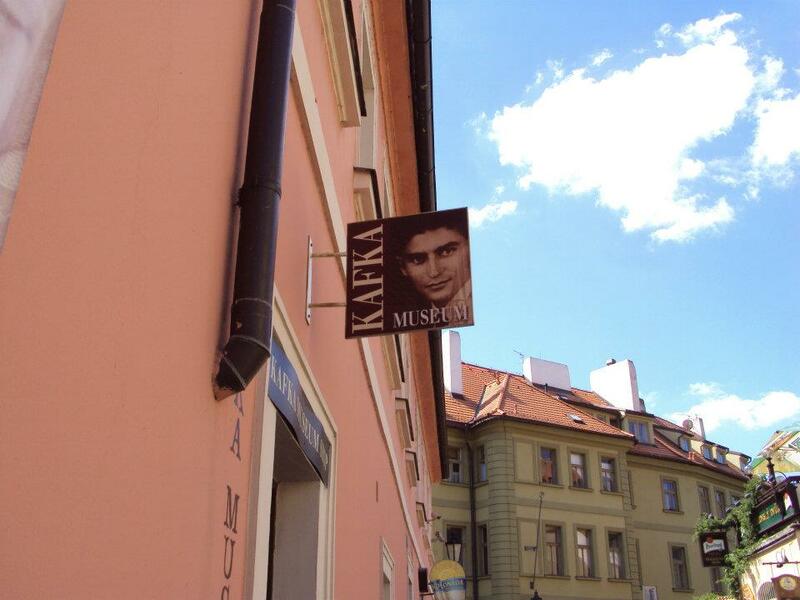 The museum is broken up into Franz Kafka’s life and his works. The section that goes into his works or “Imaginary topography” is a bit creepy. There is a replica of the machine from his story “The Penal Colony” and things from “The Castle” as well as “Metamorphosis” and his other works. They have a really cool gift shop with interesting copies of Kafka’s works and other books and touristy things. Our teachers got us a tour guide for way through the museum, but she didn’t speak much English and most of the information she gave us we could read off the plaques. It felt a bit like a waste, and I would have preferred to just explore the museum at my own pace and read everything on my own. 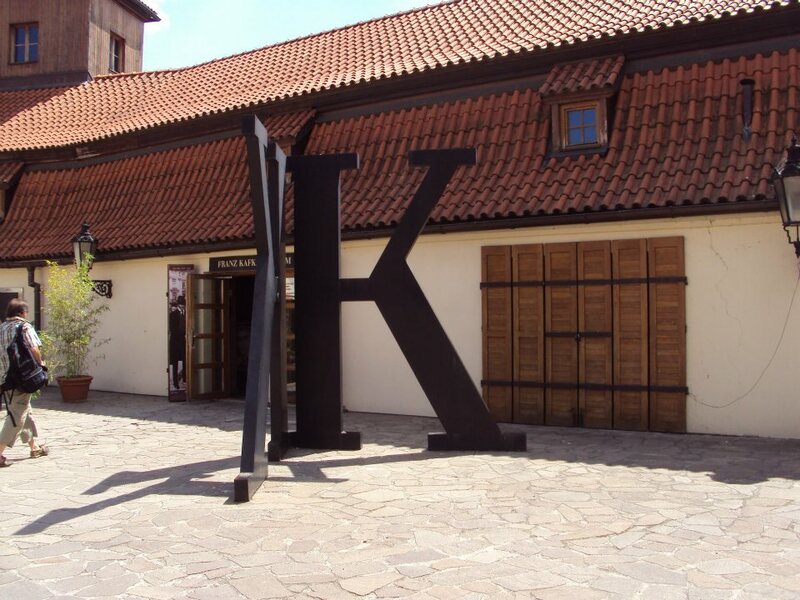 The Franz Kafka Museum is located at Cihelná 2b, 118 00 Praha 1.